Many of us are slowly converting into natural skincare, and whenever possible, organic skincare. I think we all can agree that too much of chemicals put on our skin isn't the best way to take care of our skin. 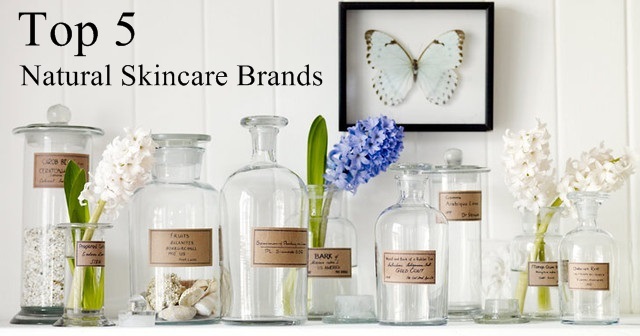 There are so many natural skincare brands that appeared in the market lately. Here are the top 5 natural skincare brands that I love and I think you should give it a try. Tebe is a skincare brand originated from New Zealand. They're very specific with the ingredients of their products. The main portion of the ingredient is made of olive extract that grown in New Zealand. Their product range is limited. I love their cleansing products. The olive extract retains moisture and pH level of the skin. However, Tebe products aren't exactly that effective when it comes to targeted problems. I recently discovered this brand at 1Utama. I wasn't convinced at first, but after trying out the eye cream with Camellia & Grape Seeds for two nights, I'm totally sold! The brand originate from Italy. Their outlet is very easy to spot. It looks like antique apothecary store from the outside and it feels that way too on the inside. They have full product range - skincare, body care, aromatherapy, men and baby range. The product range is very structured. You can choose the products based on your skin type, or your skin condition. 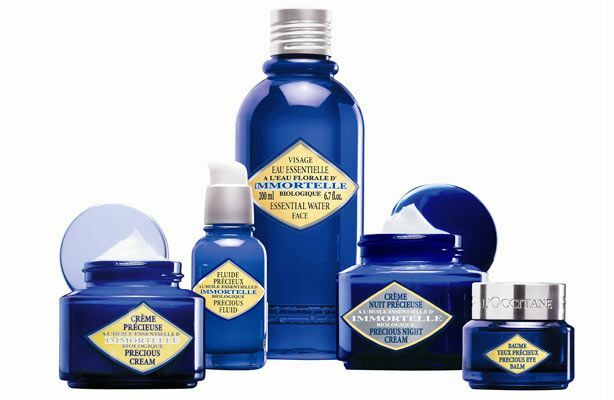 L'Occitane can be a bit mainstream, but I still love it as a natural brand, particularly the Immortelle and Divine range. The Immortelle scent is very pleasant and it's skin repair ability is pretty effective. Meanwhile, the Divine range works like wonder for matured skin. The result is almost immediate. 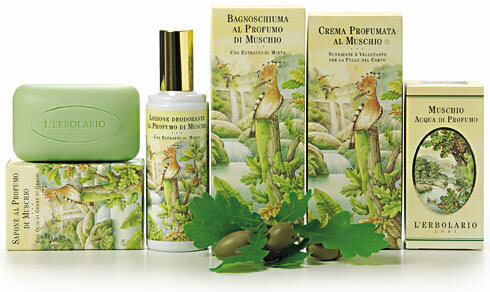 I love other products from L'Occitane as well, but I can never justify paying that much for it. For repairing products (serum, night cream, eye cream), it is totally worth the investment. Pangea Organics is not just a natural skincare brand. It is an ecocentric brand that certified organic. It is one of the very few companies that take a holistic approach in being a green company. Their products are made from organic and sustainable grown ingredients. The packaging are recycled and the boxes are infused with plant seeds. When you throw it away, the box will biodegrade and grow into a tree. As for the product, I think they do a great job in their facial masks and day cream. Korres have been on the top of my list as favourite skincare brand for awhile. As a bonus, it is also a natural. The company combines natural formulations and match make it with the latest technology to produce clinically effective skincare. So far I've not disappointed with Korres products and they continue to amaze me with its efficacy (except the makeup wipes). 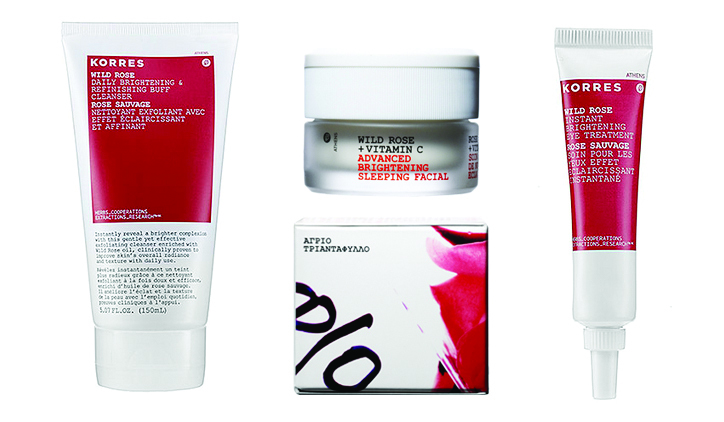 Korres have full range of beauty products, not just skincare. There's cosmetic range and nail polish as well. These are the TOP 5 natural skincare brand that I love. Choosing natural skincare is not exactly an easy task to do, taking account that so many companies are packaging themselves as "natural brand" but still adopt the same practice as other mainstream skincare brands. If you're thinking of going into more natural products in your beauty regime, I think you should start with these brands first.